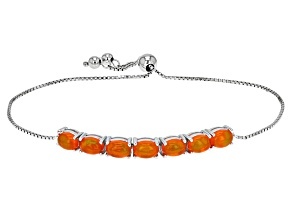 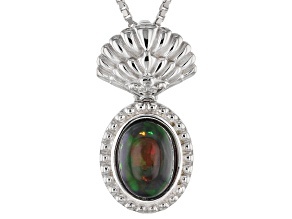 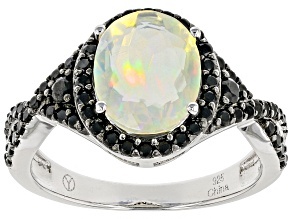 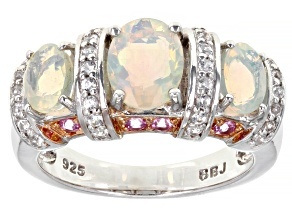 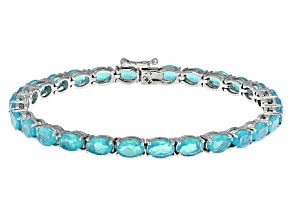 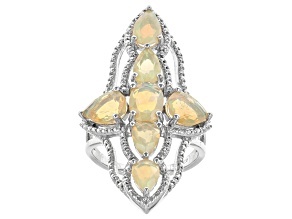 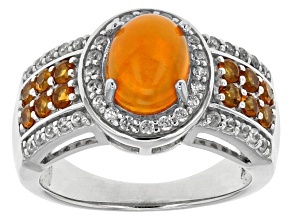 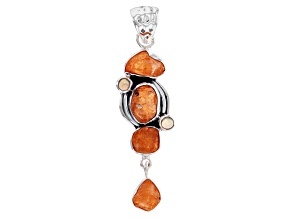 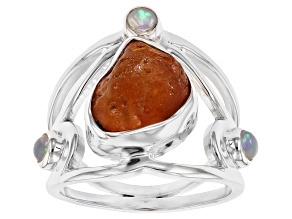 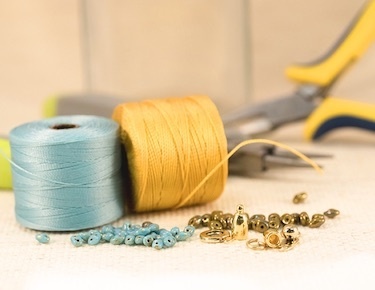 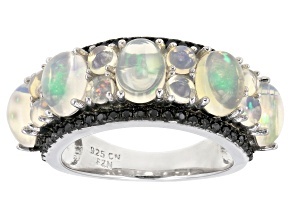 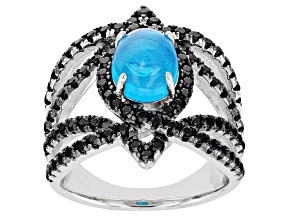 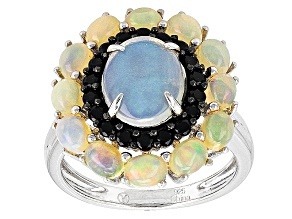 Ethiopian opal rings go with anything and everything! 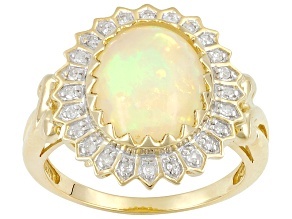 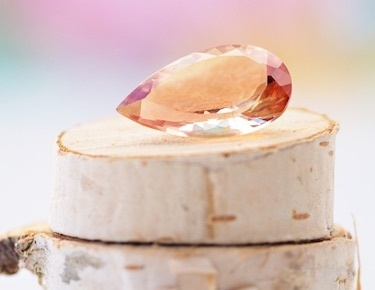 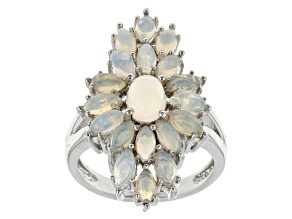 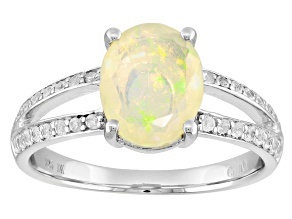 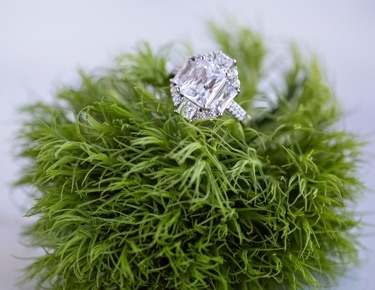 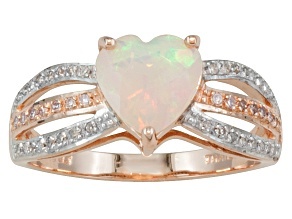 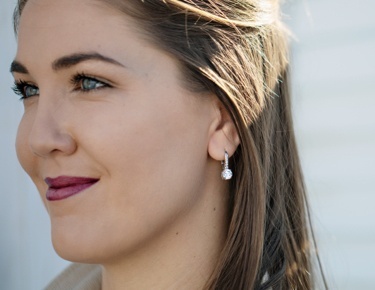 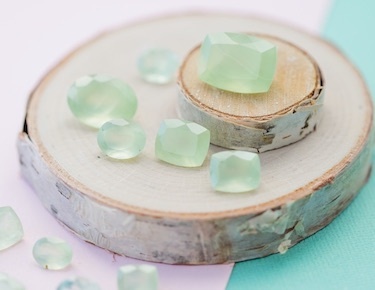 Upgrade your look with the addition of a sparkly, white opal ring. 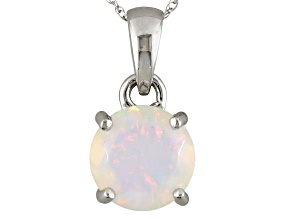 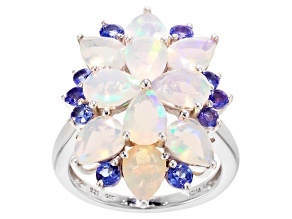 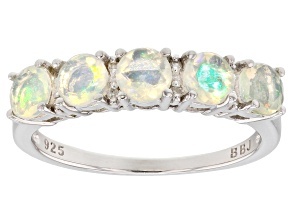 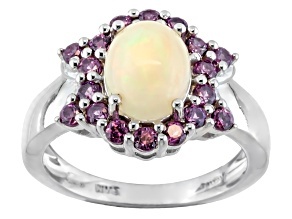 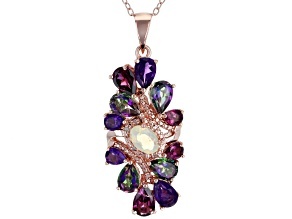 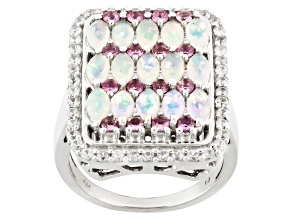 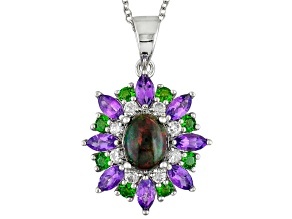 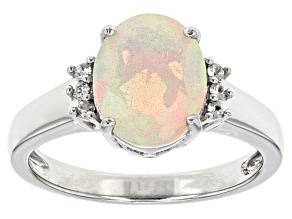 For a more fun look, explore multicolor opal rings, which have a beautiful, rainbow shimmer.